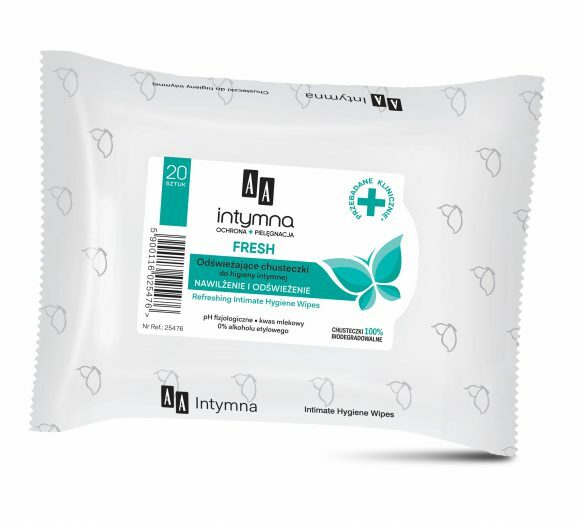 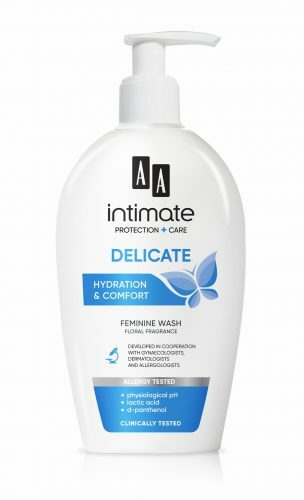 FRESHNESS AND HYDRATION – Intimate hygiene wipes are recommended for daily use for refreshment and soothing irritation. 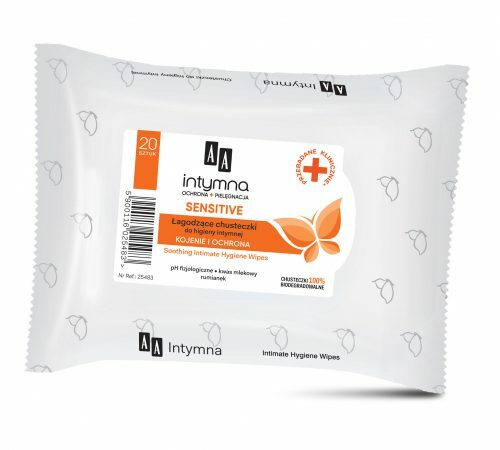 They are comfortable and practical to use every day, wherever we are: at home, on the road, at work and on holidays, ensuring long-lasting comfort. 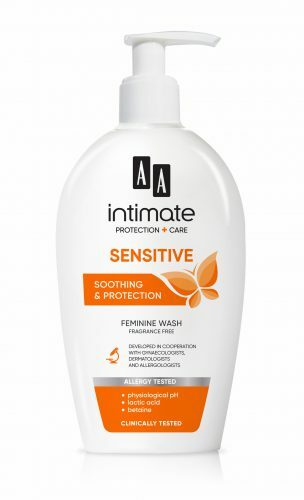 Product developed in cooperation with specialists in the field of gynecology, dermatology and allergology.